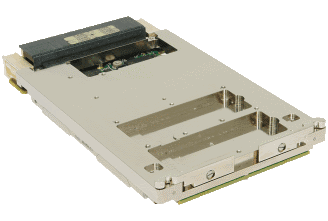 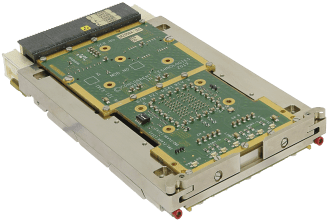 VPX is the defacto form factor for new military and aerospace applications enabling the creation of high performance solutions within a relatively compact space envelope. 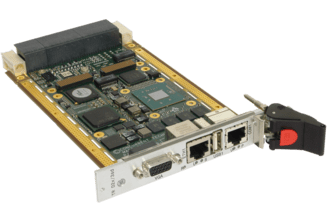 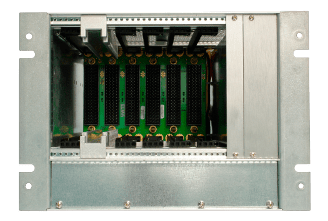 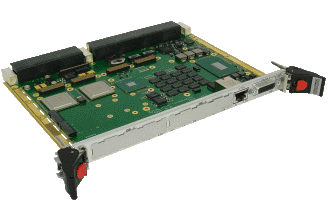 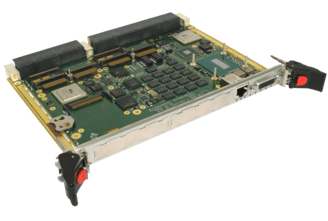 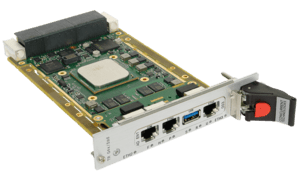 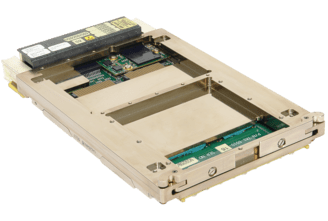 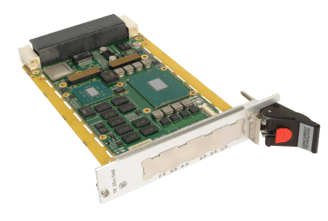 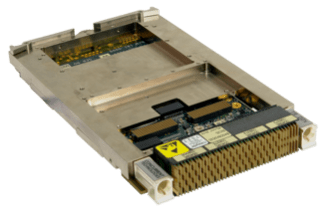 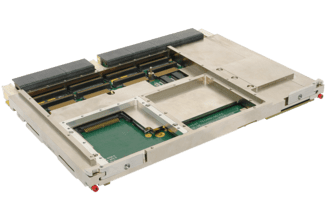 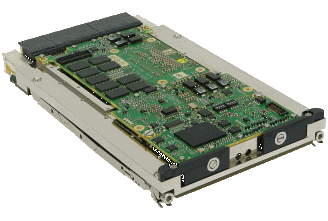 Concurrent Technologies offers a wide selection of 3U and 6U VPX boards suitable for the server, storage, compute and I/O intensive functions required in C4ISR, RADAR, SIGINT, EW, test and simulation applications. 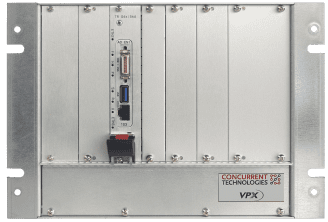 Concurrent Technologies' VPX boards are available for use in ground benign, extended temperature and rugged environments.